Christmas is just a few days away. The malls are crowded, the stores are out of stock, and you still haven’t bought a gift for your special someone. If he or she happens to be an avid Apple user, then you’re in luck. 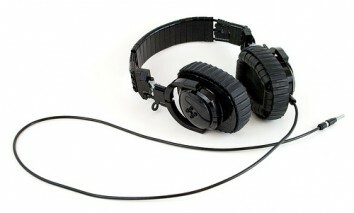 There are lots of gadgets and gizmos that you can get within hours of ordering. These are the perfect last-minute gifts! The new cases don’t just look sleek and chic, they’re very practical. 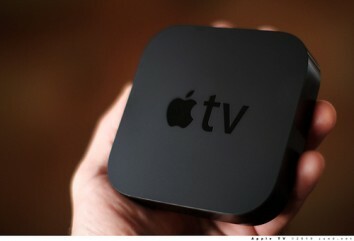 Some are extra-sturdy, and are ideal for the Apple geek that’s got kids or tends to do a lot of traveling. Others, like the TeckNet Premium Leather Case, holds the iPad at a perfect angle for watching movies, showing presentations, or typing. Bonus: comes in a wide range of colors. 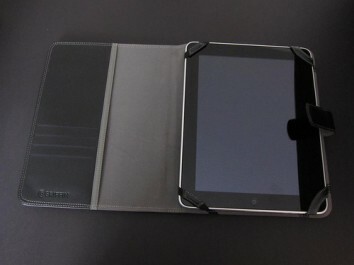 For the executive, we recommend the elegant Belkin Pleated Sleeve (compatible with the iPad 3) that has a reinforced panel that protects the screen, and pockets for accessories. It can get really difficult to write or edit lengthy documents and presentations on the iPad. 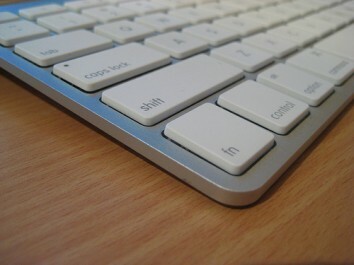 That’s why a Bluetooth wireless keyboard can be a very welcome holiday gift. Look for one with a lengthy battery life, and is light weight and water-proof or dust-proof. 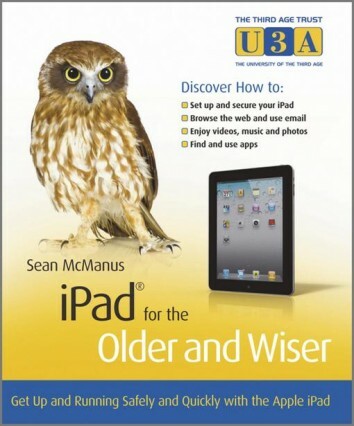 If your parents still use the iPad you gave them primarily for playing a Sudoku app, give them the book “iPad for the Older and Wiser” by Sean McManus. You may even want to borrow it from them. It’s full of great tips on how to sync your iPad with other devices, maximizing the iCloud, and how to integrate the iPad into your daily task management, from organizing photos to ordering groceries. This little box does the work of an entire home entertainment system. You can rent from a huge library of HD movies, view photos, listen to music on the radio, play Youtube videos, and stream whatever is in your Apple devices into your widescreen TV. This is a great gift for someone who already has an iPhone, iPad or iPod. Not only does it have astounding audio quality, but you get to control music and play back videos at the touch of the center button, and you can even record voice memos. Mel writes this article from the heart, being someone who loves Apple gadgets and is always cramming holiday shopping and last minute gifts.